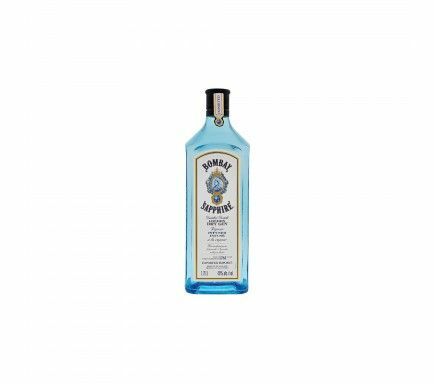 Regarded as one of the best gin in the world, the Bombay Sapphire had conquer England, its a Symbol, drink not only for its quality and exceptionally balanced taste, but also because of its beautiful and bright blue bottle with the color of a sapphire. 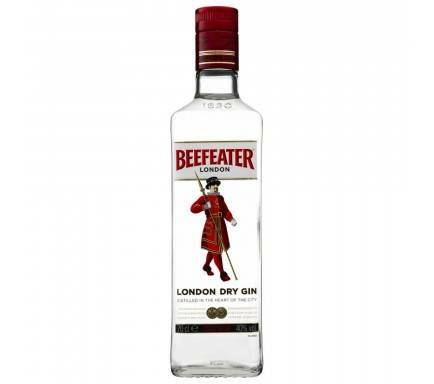 Triple distilled and created from a secret recipe of 1761, which are only used high quality ingredients. 10 different plants are used in its production, which are engraved on the side of each bottle: the bark of Spanish almonds, lemon, licorice, juniper berries, orris root, angelica, coriander, cassia, Cubeba and grains of paradise, creating an aroma and unique flavor. 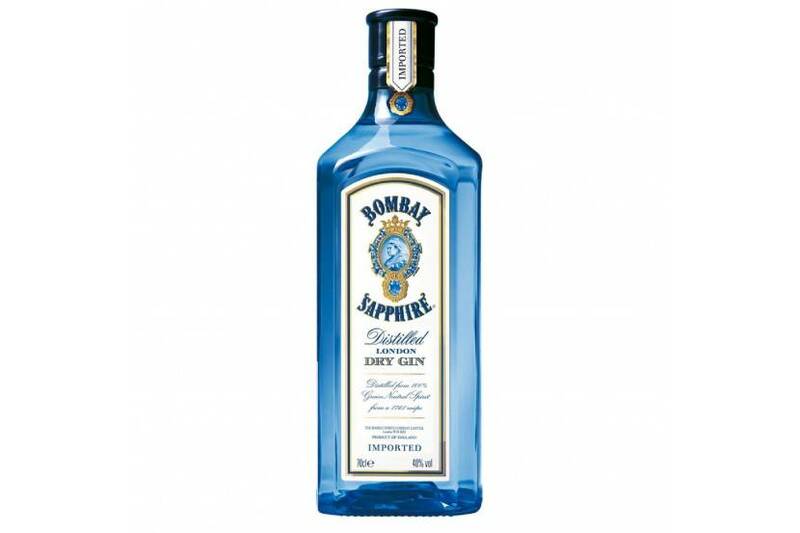 Today the famous and sophisticated gin Bombay Sapphire is sold in approximately over 90 countries around the world. 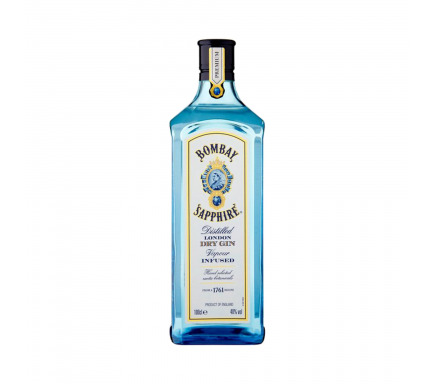 The Bombay Sapphire gin is perfect for use in any cocktail where the gin is present, but gained fame for the quality of Gin Tonic. The way to serve the Gin Tonic is the most traditional and very simple: Fill a large glass of ice and wide mouth. Cut a lime peel and make a "twist" (squeeze the shell) into the glass. 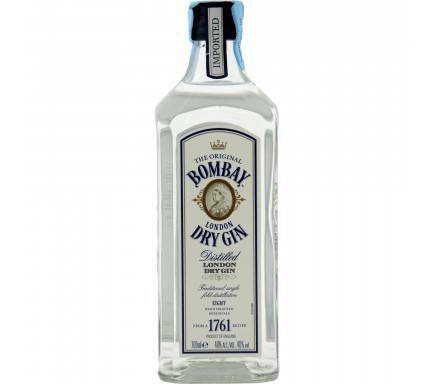 Pour the gin (about 5oml) and then the tonic water (200 ml) poured carefully over ice. It follows with a lime wedge.